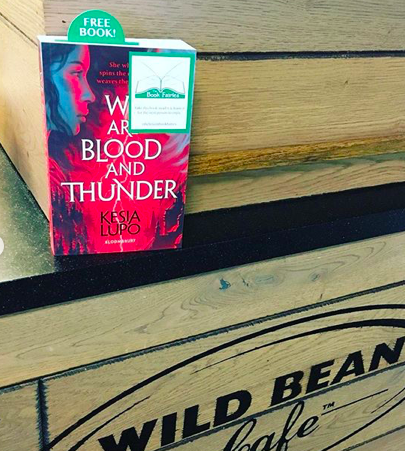 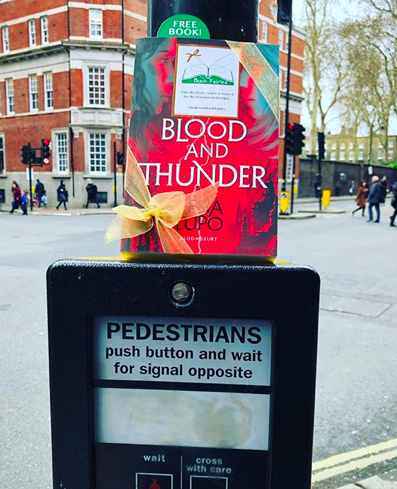 Book fairies around the capital of London today had fun hiding copies of Kesia Lupo’s novel We Are Blood and Thunder! 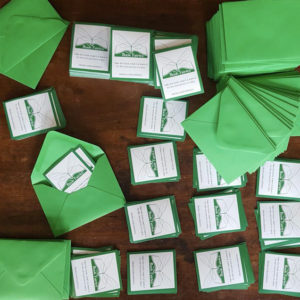 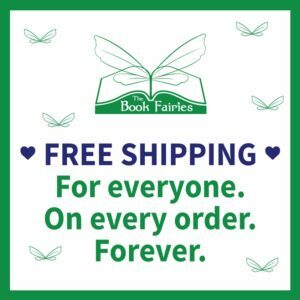 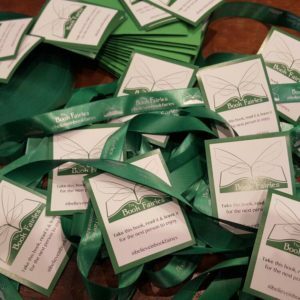 Thanks to Bloomsbury for getting involved with spreading some book fairy magic. 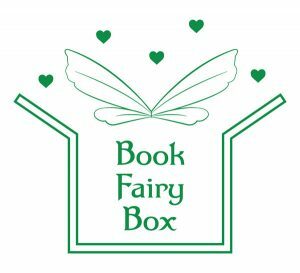 We are so excited to announce our next edition of BOOK FAIRIES OFFLINE! 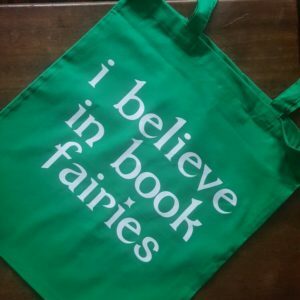 This is the idea of a ‘screen free day’ to focus on reading, and, like all book-fairy activity, it’s worldwide. 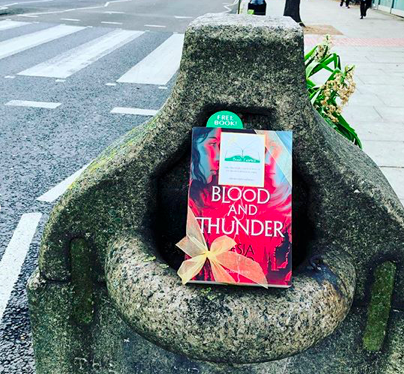 The Book Fairies had a great challenge in the UK this week – with a book that becomes a work of art! 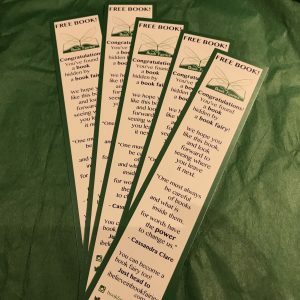 Book fairies up and down the UK were thrilled to hide several copies of Ben Fogle’s brand new children’s book Mr Dog and the Rabbit Habit! 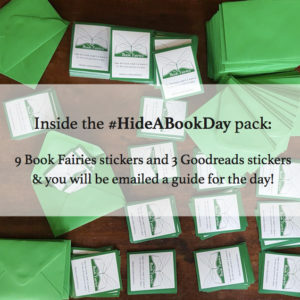 The Launch of The Cook Book Fairies!